The MPC Renaissance, Studio, and Studio Black fuse legendary MPC production with the processing power of your computer. But before getting started you'll want to authorize and unlock your MPC software. This video and guide walks through how to download, install and unlock your MPC software with your MPC Renaissance, MPC Studio and MPC Studio Black. Connect the MPC Renaissance or Studio to a power source and to a USB port on your computer.? Power on MPC Renaissance or Studio. Do not click Unlock Now. Click Use Web Form instead. The window that appears will have your name, serial number, and software ID number provided. Click Save Details to save this information as a .txt file, or copy the information from each field into another file of your choosing. Put this file on a thumb drive or disk. Enter the information you copied in step 2 above, and click Unlock My MPC. Copy the unlock code from the window that appears. Write it down, or save it back to a text file on your thumb drive. Return to the computer that you are authorizing. 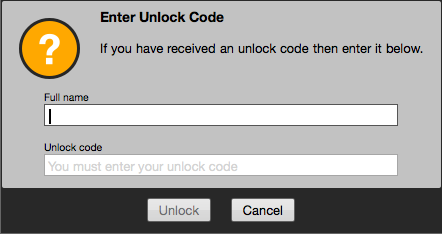 In your MPC software, go to the window from Step 5 above and click Enter Code. Enter your name and the unlock code generated by the webpage. 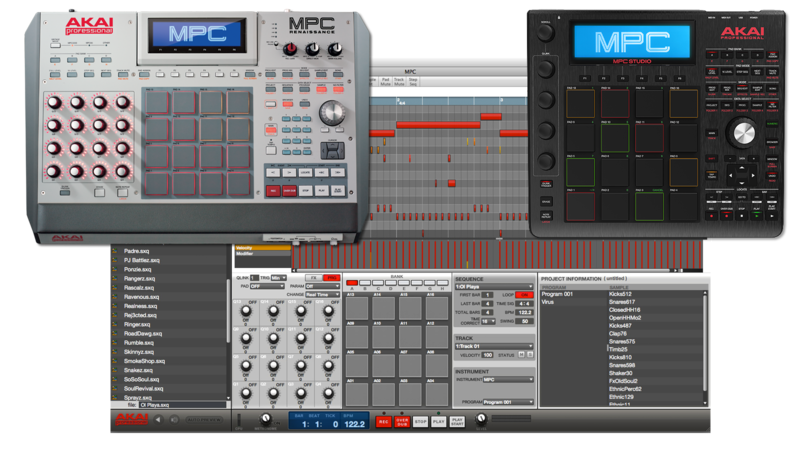 Click Unlock, and enjoy your MPC!